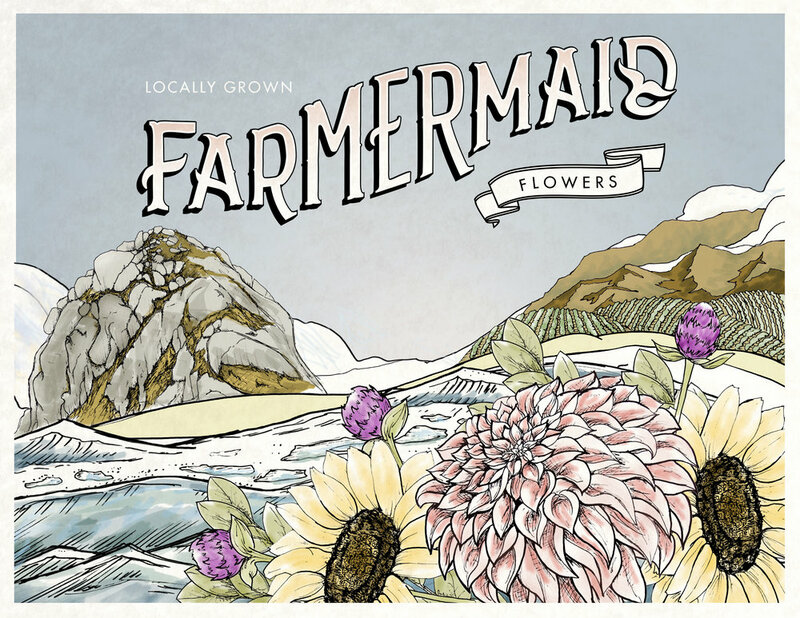 Farmermaid Flowers came to us looking for a rustic brand that would capture the spirit of the California central coast and showcase their locally grown specialty cut-flowers, and floral designs. 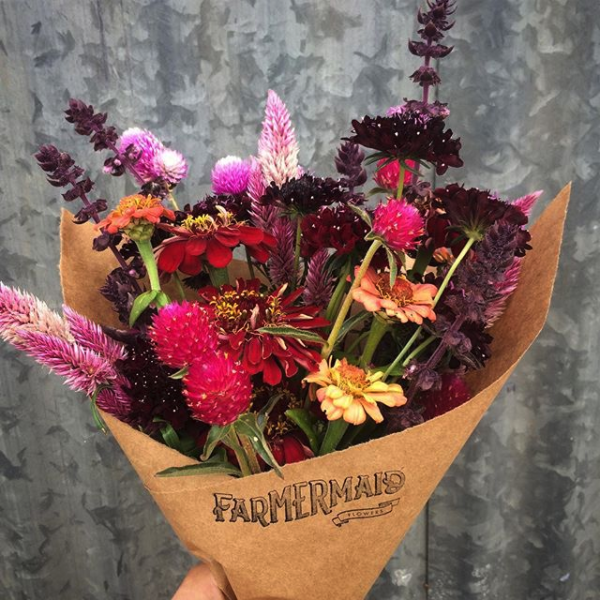 Farmermaid Flowers are grown and arranged with love in San Luis Obispo county, using sustainable, environmentally friendly practices. Free of synthetic fertilizers, pesticides, herbicides or floral preservatives. 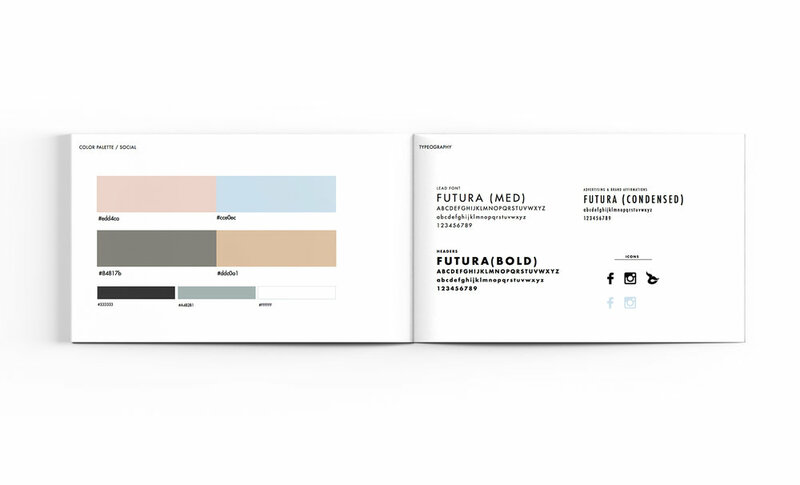 Inspired by wood cut vintage logos from mid century. 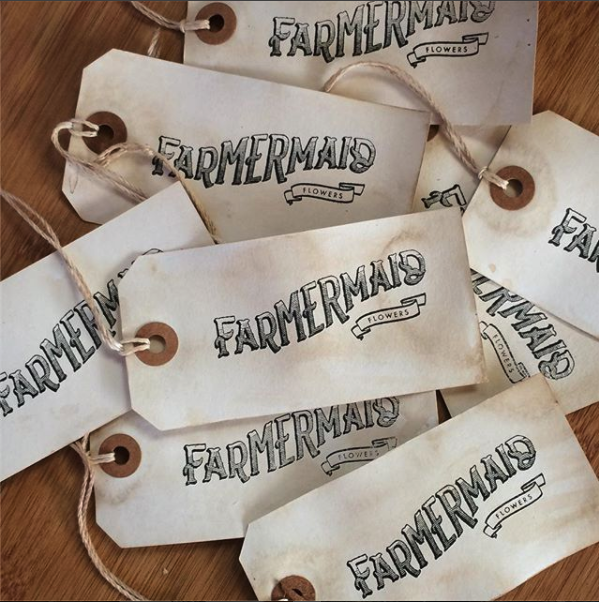 The font balance weighs heavy on MER, the syllable that brings both elements of farmer and mermaids together.